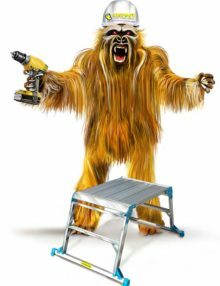 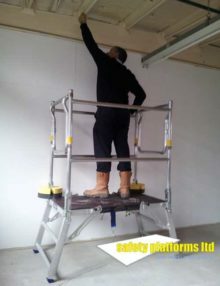 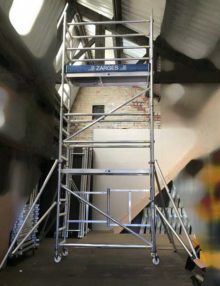 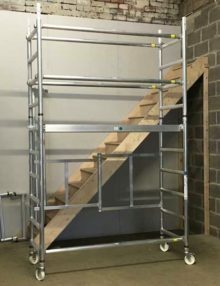 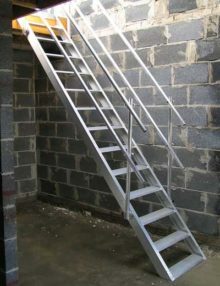 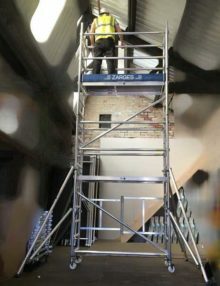 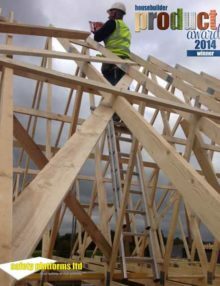 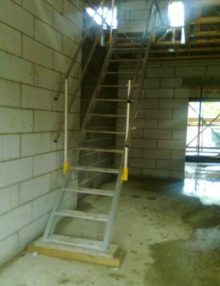 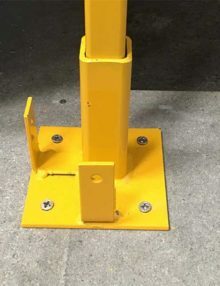 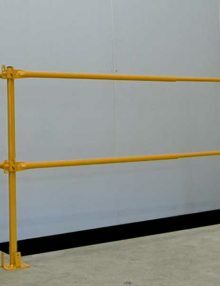 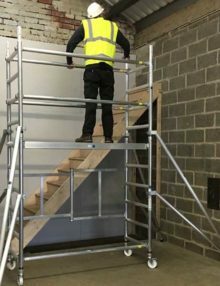 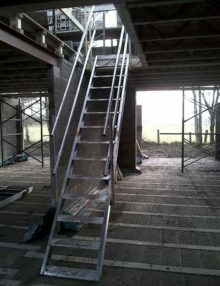 The Zarges Telemaster telescopic ladder is the ideal solution for the trade or DIYer. 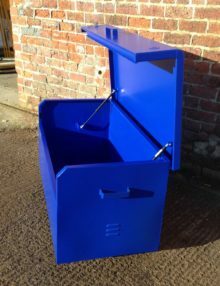 ##STOP PRESS## comes complete with a free storage carry case!!!! 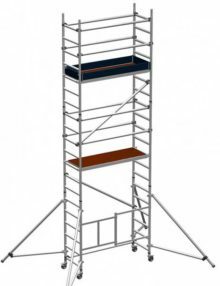 The Telemaster’s telescopic system means the Telemaster is easy and convenient to transport and use. 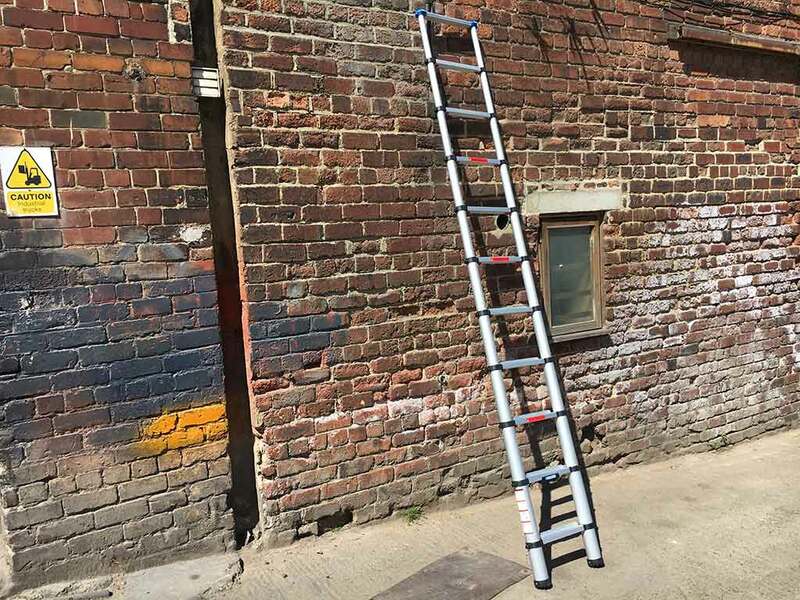 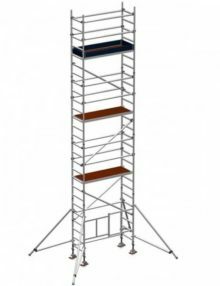 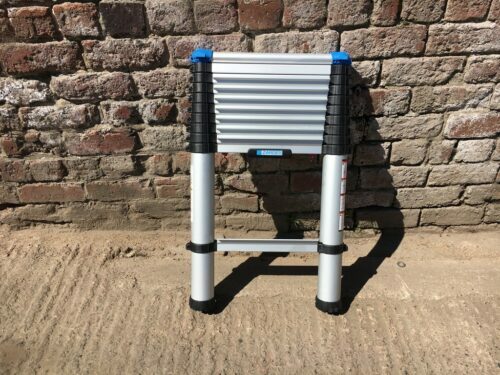 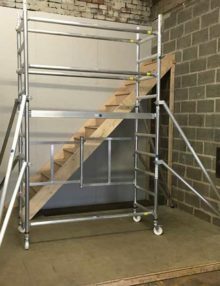 Due to the compact folded size the Zarges Telemaster telescopic ladder is easy to store and carry.